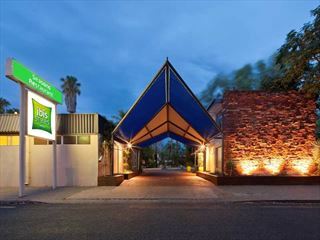 Desert Gardens Hotel is surrounded by sublime desert scenery and looks out onto the jaw-dropping Uluru, also offering a swimming pool, a delicious steak restaurant and a relaxed bar, there’s plenty of opportunities to chill out during your stay. 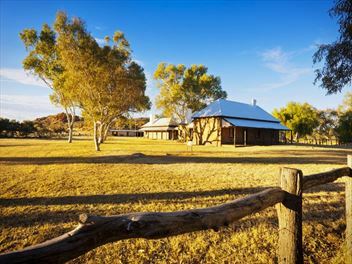 Nestled near the centre of Alice Springs, this comfortable resort is desirably close to the Red Centre's striking landscapes and natural attractions, including Uluru and Kings Canyon. 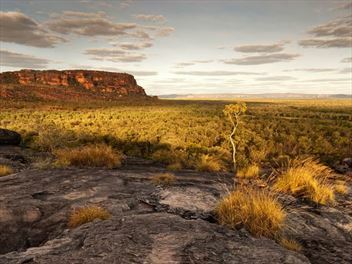 The perfect place to rest after exploring the outback. 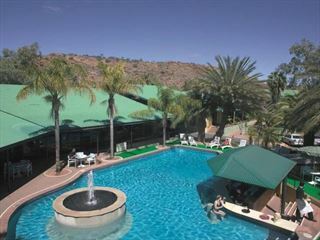 Overlooking the gorgeous Todd River, this charming resort offers breath-taking desert backdrops comfortable rooms. 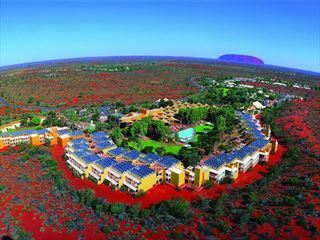 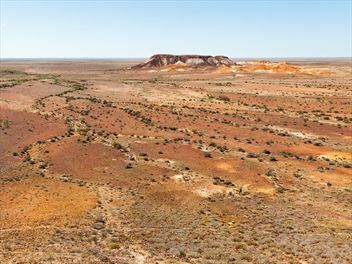 Desirably close to the Red Centre's best natural features, including Uluru and Kings Canyon, this is a great resort to relax and rest in after exploring the landscapes. 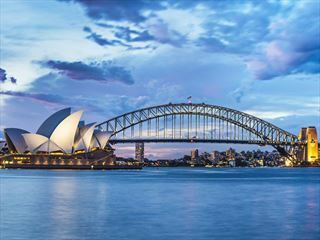 Starting in Sydney and ending in Cairns, this brilliant 15-night tour takes you to some of Australia's most diverse landscapes, including the Blue Mountains, Uluru and Kangaroo Island. 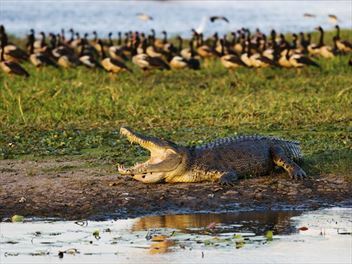 You'll also stay in luxurious accommodation, including rustic treehouses and conservation resorts.